Buried high-and-dry in a mountainside just 810 miles from the North Pole, Norway’s Svalbard Global Seed Vault protects billions of the world’s seeds for future use. The location is a “natural” choice: if the vault’s power fails, the cold climate and permafrost will protect the precious perishables. 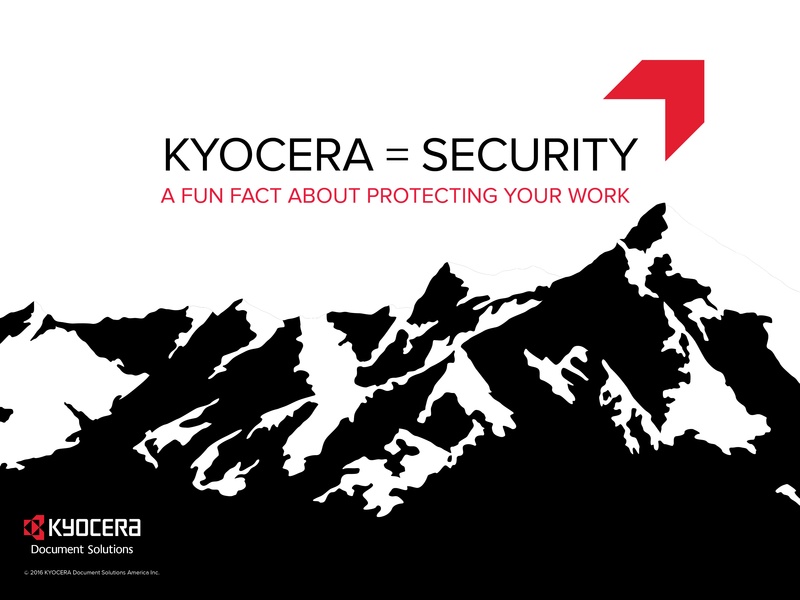 Safeguard your company’s most critical assets with Security olutions from Kyocera. Because there are many different sets of document workflow needs within an organization, often times MFPs or specific functions of MFPs do not need to be used by certain employees, groups or even departments. 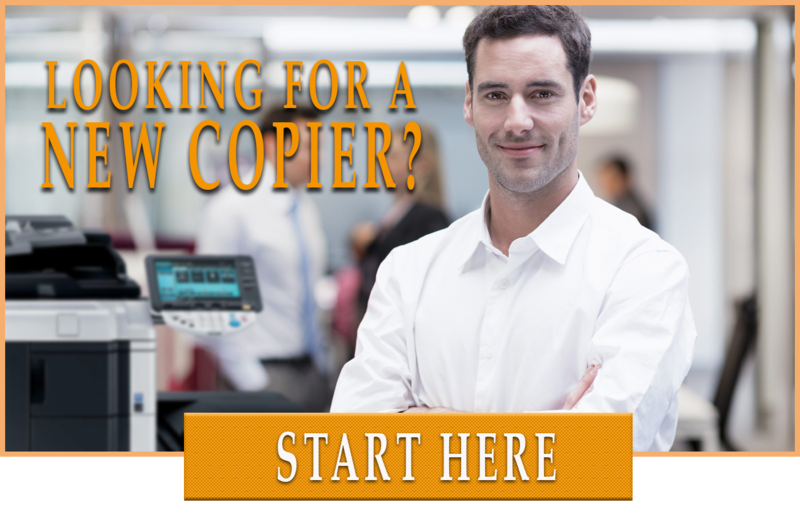 One department may require the ability to send faxes while another department only needs to utilize printing. 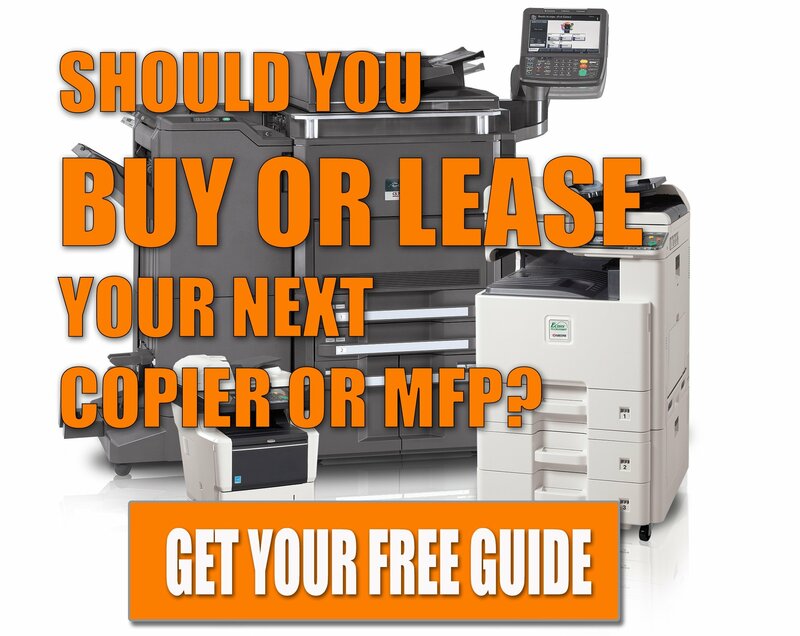 Your organization can realize improved document security and cost savings if specific features of your MFPs are only used by those who really need them. The AccessLock application is designed to meet this task by aligning usage of Kyocera HyPAS-enabled MFPs with the precise needs of groups or departments within your organization. Using AccessLock you can be assured that far fewer unnecessary functions are performed and that your document workflow costs are reduced. 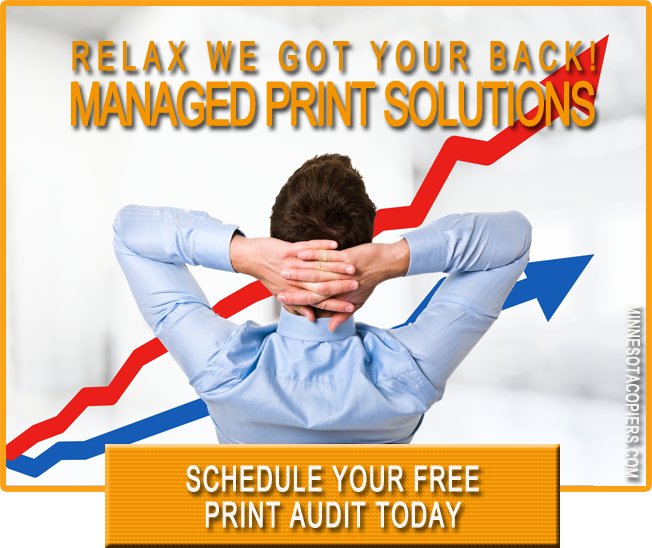 As an example, if one department only needs to utilize MFPs for printing, your system administrator can use AccessLock to prevent that department from scanning, copying or faxing. Because AccessLock integrates with Active Directory, user rights and restrictions are easy to implement and manage. AccessLock also meets advanced authentication needs with password or proximity card authentication while also allowing a “Public Access” button so certain job functions can be performed without logging on to the MFP. AccessLock is a powerful application that drives document workflow cost savings and security for your organization.